Carol Channing, the lanky, ebullient musical comedy star who delighted American audiences over almost 5,000 performances as the scheming Dolly Levi in Hello, Dolly! on Broadway and beyond, has died. She was 97. Publicist B. Harlan Boll said (the Seattle-born) Channing died of natural causes at 12:31 a.m. Tuesday in Rancho Mirage, Calif. Boll says she had twice suffered strokes in the last year. Besides Hello, Dolly! Channing starred in other Broadway shows, but none with equal magnetism. She often appeared on television and in nightclubs, for a time partnering with George Burns in Las Vegas and a national tour. 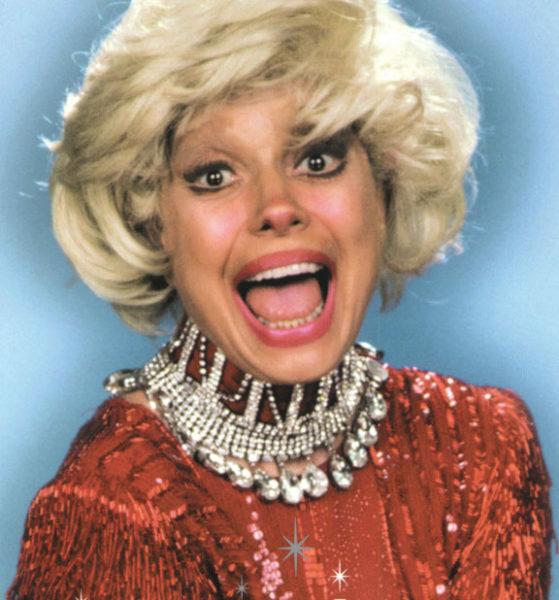 Here is the interview I did with Carol Channing. Joe Planta posted it on Soundcloud and sent me a copy . She was wonderful and delightful and a kind of wizard of performance. During the Hello Dolly number at the Q.E. Theatre, the packed house gave her three standing ovations in the middle of the song. Mr Berner, I still miss your night time radio show on NW. Yourself and Bob Addison made 4 hours of entertaining radio night after night. Thank you. ps The Berner Monologues was pretty good as well.